The guys vent their frustrations from last week’s loss, and flip a coin to debate hypothetical trade scenarios, resting Rodger’s knee, and moving Tramon Williams to Safety. Dylan Zadonowicz of Buffalo Rumblings joins to preview the game ahead and the guys discuss how they think it will go down. 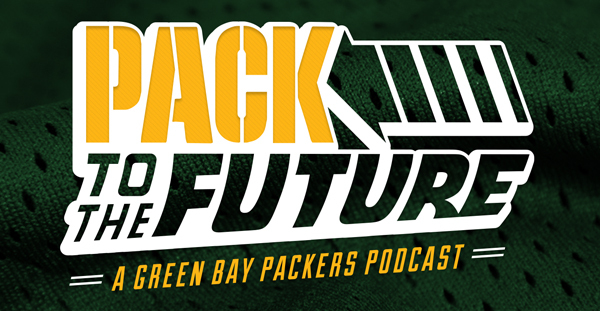 This entry was posted in Pack to the Future, Packers 2018-2019 Season, Podcasts, Seasons and tagged 2018-19 Season, buffalo bills, Football, Green Bay Packers, NFL, pack to the future, packerstalk, Washington Redskins. Bookmark the permalink.